Are you using Fixflo the market-leading online repair reporting system? If so you’ll be pleased to hear that TouchRight integrates​ seamlessly with Fixflo. ​The integration between ​the two systems​ means​ that specific repairs and photos identified in a TouchRight report can be pushed to Fixflo and tracked through the Fixflo workflow management system. If you already have a Fixflo account, do you find you’re creating a list of repairs issues when you carry out a property visit, and then you have to add those repairs into Fixflo manually? By using TouchRight to help produce your property reports, you can identify specific repairs and photos that you’d like to track in Fixflo, and push them to your Fixflo account seamlessly and easily with the click of a button. This can be completed either directly in the TouchRight App (currently iOS only) at the property, or in the dashboard. Every repair you push to Fixflo from your TouchRight account will be tracked in a separate ‘Issues’ area. You can check the status of every issue in Fixflo with one click, and this information will pull through to your TouchRight account. ​You can then generate separate PDF reports for every issue/repair, and email them directly to your landlords or maintenance contractors. Even if you don’t have a Fixflo account, you’ll still be able to identify and track issues from your TouchRight reports. These will fall into a separate ‘Issues’ area in your Dashboard, which will be useful for your property management teams to track the status of any action items flagged during a property visit. 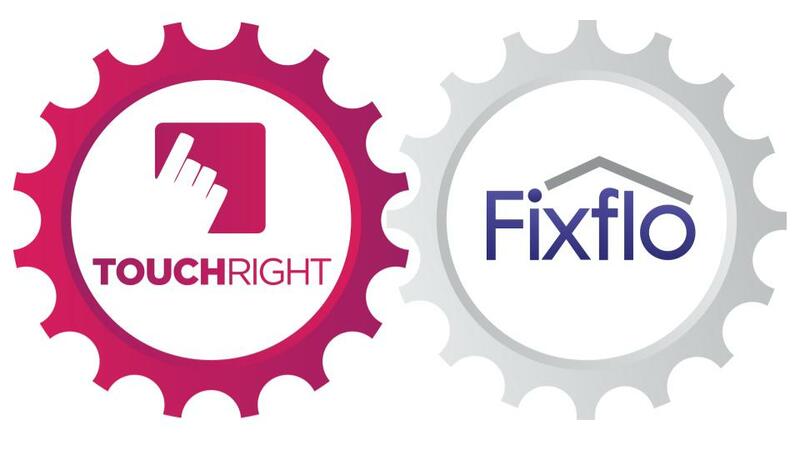 To find out more about the Fixflo integration, or how the ‘Issues’ feature could work for your business, please get in touch either via email – info@touchrightsoftware.com or call 01904 390109. ← TouchRight Dashboard – so what’s new?